“God sent a present into the world, the gift of a loving presence, named Jesus… This loving presence lives on in us and is the central focus of Christmas gift-giving….Sharing presence is hard to do in a culture that keeps promoting material things as a sign of how much we love others. Sharing presence is difficult in an environment that encourages us to be as busy as possible so that we will be rich, successful, and important—and able to buy more things” (Joyce Rupp). 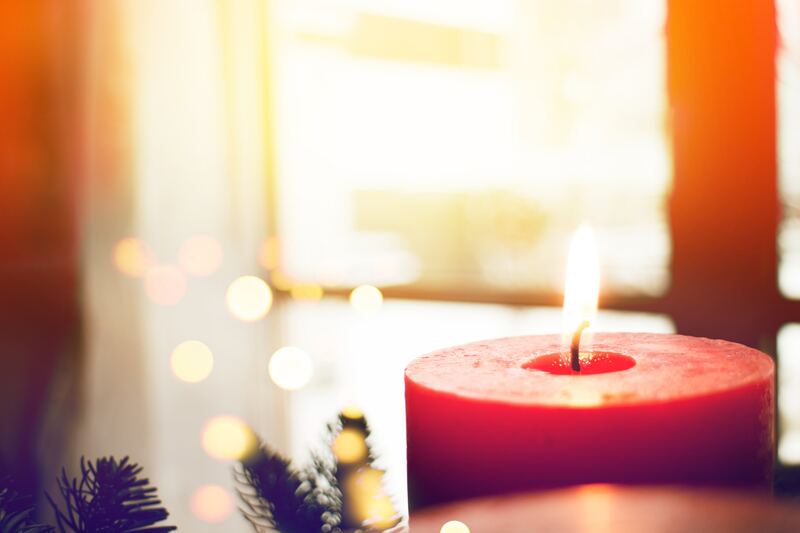 This Sunday is the first Sunday of Advent. Can we take a new approach this Advent….? Can we try to remember a little more the real “reason for the season”? During this time of preparation for the birth of Jesus, we are reminded that we are called to prepare our hearts for Jesus’ coming in our day. Perhaps we can shift our emphasis from present to presence!